In the past few years, we have covered a bunch of smart bras that can monitor your heart rate and help improve your performance. The VITALI Smart Bra takes it to the next level by tracking your stress levels. It monitors your posture, breathing, and HRV as you work, exercise, or spend time on your own. The bra reminds you to adjust your posture and take deep breaths throughout the day. VITALI has embedded sensors and can be washed. 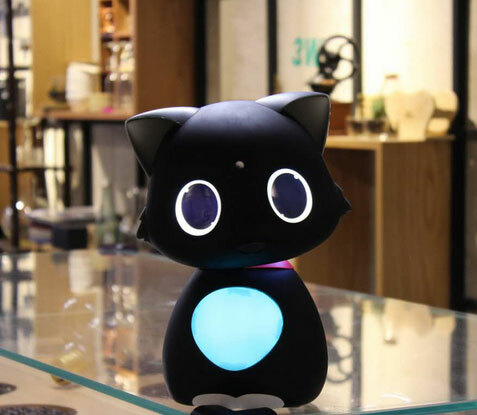 Its processing unit, the GEM, uses advanced algorithms to understand your data. 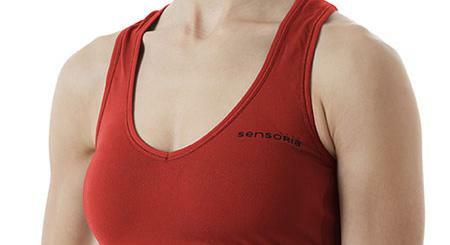 The bra also has a gyroscope and 9-axis accelerometer.